Fiddler on the Roof comes back to life (see what we did there?) on the Great White Way this fall in a new revival by Bartlett Sher. 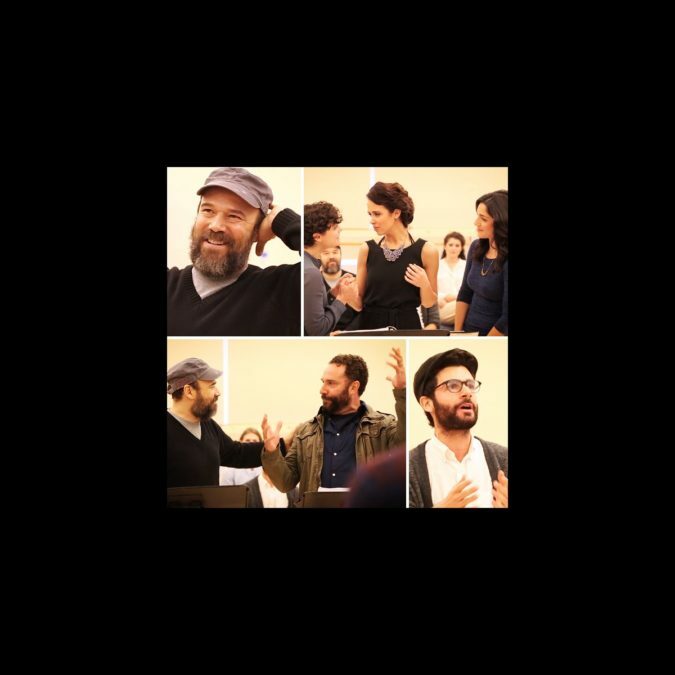 At a recent press event, headliner Danny Burstein showed off his Tevye alongside his fellow castmates. Check them out below as they rehearse four iconic numbers from the classic musical. Fiddler begins performances at the Broadway Theatre on November 20.